During this Christmas and school holiday, we able to visit Bukit Merah Laketown Resort that located at Taiping with full board of activies for three days two nights. 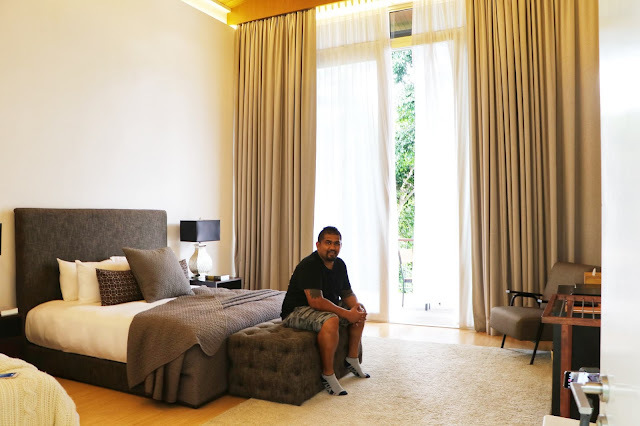 Surrounded by lush greenery and fronting one of Malaysia's largest 7,000-acre freshwater lake, the resort is only a 3 hours' drive from Kuala Lumpur and easily reached just off the Bukit Merah toll exit (Exit 150) along the North-South Expressway. Explore great times while we are here to play, stay and eat at endless offers of facilities from the Laketown Waterpark, Laketown Ecopark, Kampung Air Water Chalet and F&B outlets. 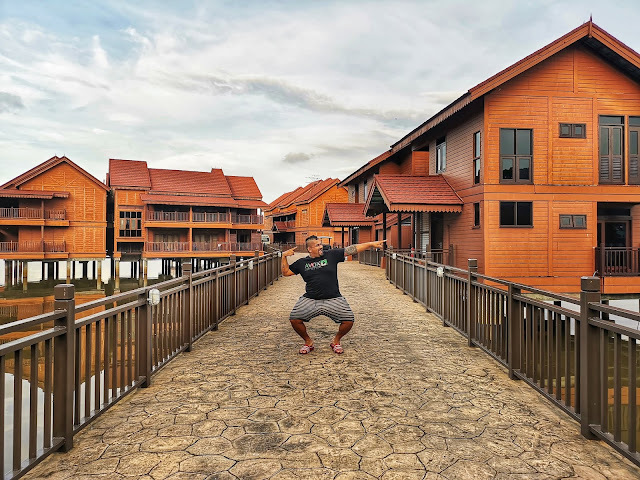 A 35-acre island nestled within the idyllic setting of Bukit Merah Laketown Resort, an eco-friendly 7000-acre freshwater lakeside vacation getaway in Semanggol, Perak. Orang Utan Island is today a global eco-tourism destination. A visit to Orang Utan Island will convince anyone why the orangutan has endeared itself as a symbol of Malaysia. Journey into the wild, The moment you step onto the lake cruiser, you know you are headed for adventure. As the cruiser cuts through the water, Orang Utan Island beckons closer, now, no more a mystery in the distance. Perfectly located with the peaceful Belum-Temengor Rainforest right at you doorstep, this property makes an ideal base for nature lovers to explore and adventure the untouched areas. Overlooking either the garden or nearby lake, the property offers comfortable rooms. While staying here, you will get a chance to observe the beauty of the various plants and scenery as well as experience the adrenaline rush of the activities. The 4-star Belum Rainforest Resort is one of Malaysia's premier ecotourism holiday destinations. Set in the midst of a tropical paradise, Pulau Banding. 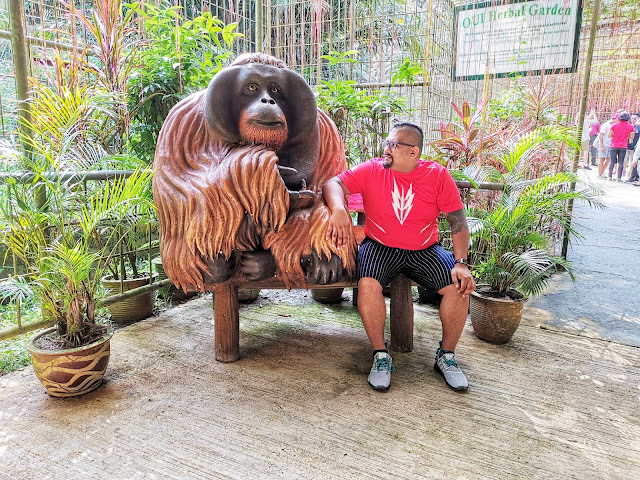 The Belum Rainforest Resort, is everything nature-lovers and holiday-goers expect in a getaway destination to complete relaxation and serenity, stunning views and surroundings, adventure, and the chance to get close to nature.